Armando's Stream – What it takes before the craft! 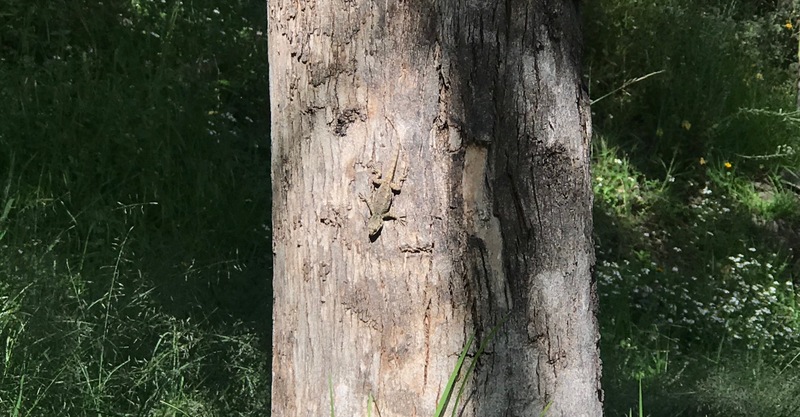 This lizard posed in the perfect way for this post. I’ve heard about the lizard brain and about survival. I know where the lizard is in this tree, but there might be some who would not see it. I don’t know much details about that concept of the lizard brain. But this made me think that when it comes to survival, there isn’t time to think. You have to just act. How many times have I considered too much the past or the future when making a decision. How many times too much logic makes me feel like it’s no longer a human matter. As I am working on a web application using WordPress and Pods.io, I had the need to find something specific on a very big array. This took me to a few searches as to how to best output this array for my troubleshooting. I ended up finding some good JSON Viewers that pretty much helped me solve my (array) challenge. I think most of them are great, I even installed the Chrome extension which lets me see view local JSON files.